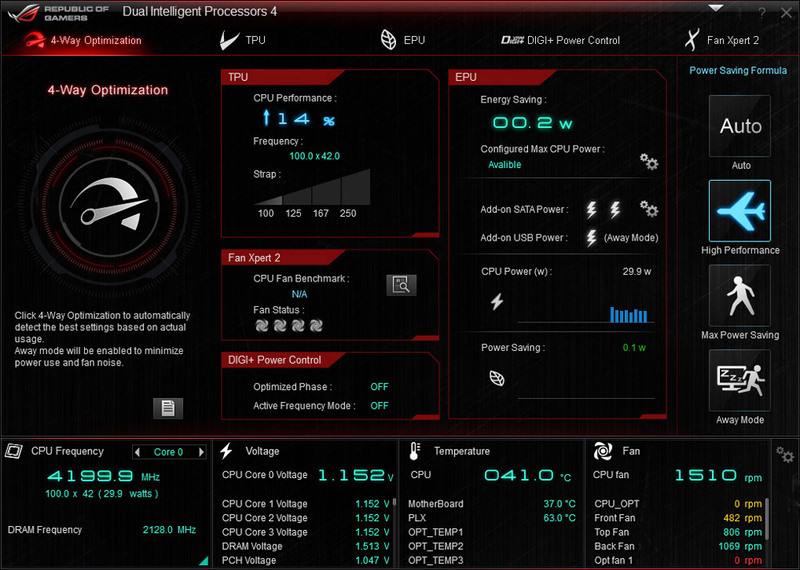 My 4770K CPU was stably overclocked to 4.6 GHz before I moved on to the current 3-monitor setup with dual GTX 780 in SLI connection. Since the system crashed a few times due to overheated CPU problem while running P3D (that’s right, P3D, not FSX), I have no choice but to lower the clock speed to 4.2 GHz. Obviously, even though P3D is said to have shifted many processing works to the GPU, it is still a CPU-intensive program. With lowered clock speed, my system’s CPU temperature lingers around 55°C, and adds another 5 to 10 degrees in general while flying over high density areas. No more crash has encountered since. The current performance of my P3D platform as shown in post 237 can’t be said flawless. There are still occasional stutters especially while the plane is in steep turns. And the range of crystal clear texture rendering is limited to a not so big area surrounding the aircraft. Nevertheless, I am quite happy with what it so far achieved. And in many ways, I think P3D v2.2 now has excelled FSX in my setup. Followings talk about changes I made to the configuration file. Regarding the autogen and texture problems reported in last post, the issues actually had been solved. I was just splitting the story into 2 or 3 episodes to arouse sharings and suggestions, from which I might possible push the result further for the sweet spot. Unexpectedly, I have some priorities to deal with in the next few weeks. So I made the following movie clip as a Preview to Part 2 (or to be Part 2 itself). 236: P3D v2.2 Part 1 – Still No Good ?! With the launch of the P3D v2.2 on Monday, I did a clean install with the hope that it would bring better performance to the LM platform while solving many of its earlier reported issues, especially the three ghosts that had been haunting my system since the beginning — namely, stutters, Saitek Flight Instrument Panel (FIP) sluggishness and texture blurriness. Actually, over the last few weeks, the first ghost, stutters, was in general removed through the increase of the BufferPool to 900 millions as described in Post 234. The FIP smoothness was also enhanced by assigning the first 2 CPU cores via Set Affinity option under Windows Task Manager. Similarly, the texture blurriness was improved with the AffinityMask set to 252, which dedicated the last 6 CPU cores for the simulator. Found this free utitlity, FSX Scheme Fix, at Flightsim Estonia where I purchased a copy of its FSX to P3D Migration Tool recently. Don’t know about you, I am quite annoyed by the Windows switching to Basic Scheme while FSX is loaded. This freeware eases my pain. Regarding the company’s FSX to P3D Migration Tool, a bit disappointed so far. As explained in Post 90, BufferPools could effectively reduce stutters on some systems. Actually I was quite happy with its value set to 4,000 for a long time, until recently I upgraded to my current hardware on which FSX seems no longer benefited from it.